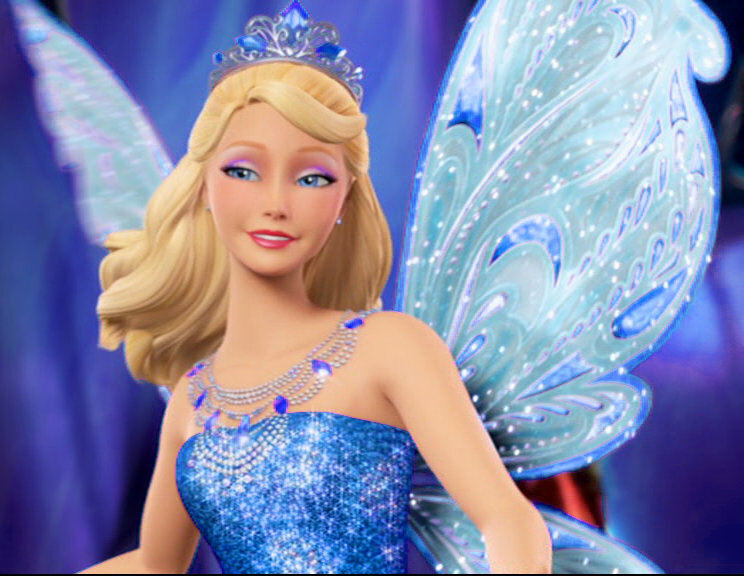 Catania in Blue Dress. . HD Wallpaper and background images in the películas de barbie club tagged: photo barbie mariposa 2 catania. Fantastic! I really love it. You've done such an amazing job, Madina! She's looking so beautiful in it..Nice idea..